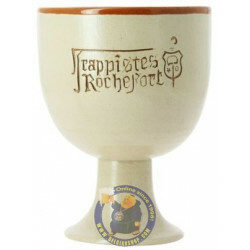 Rochefort Trappistes 10 CRATE 24x33cl is delivered worldwide. 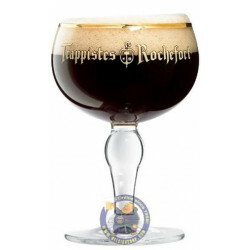 Rochefort Trappistes 10 is one of the few beers to bear the Authentic Trappist Product label, Rochefort 10 is a classic among Belgian Abbaye Beers. 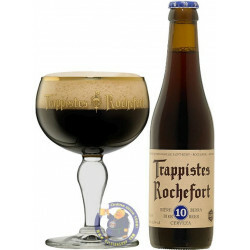 Brewed by the Abbaye de Rochefort, Rochefort 10 remains unchanged since the 1950s. chuqiao w. from New york bought this product recently. 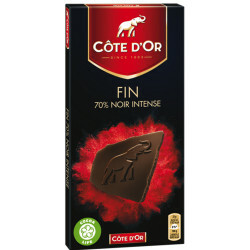 Deep mahogany with a fleeting tan head, Rochefort 10 is bursting with sweet cocoa and plum malts, and an intensity that defies description. 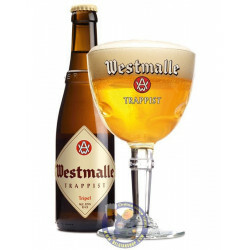 The rich, smooth, pleasingly alcohol-infused body is packed with caramel plum tones and a spicy, elegantly bitter hops character that offset the sweetness, delivering a rewardingly aromatic finish.